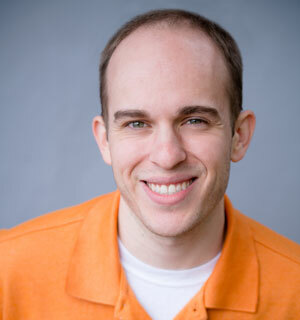 As one of the web development project managers at SmartBug, I’ve encountered many clients with equally unique business structures and missions in their respective industries. 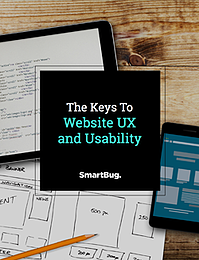 With all of these scenarios and use cases, it’s up to the SmartBug team to craft solutions that help us visualize client expectations and make them a reality. 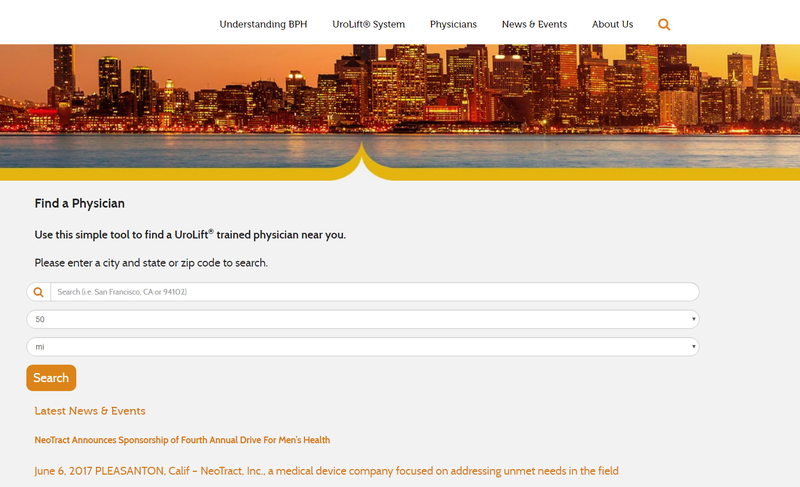 That is no different for UroLift®, who needed their website’s Find a Physician Locator to not only be able to search physicians across the country, but also be dynamic and easy to update as their list of physicians grows. UroLift® is an FDA Cleared BPH Treatment for males with an enlarged prostate. Featured in multiple medical news outlets and on The Doctors TV show, their team has come up with a one-time, in-office solution that provides rapid relief and recovery for men living with symptoms of an enlarged prostate. The treatment helps relieve frequent urination symptoms and get patients back to their lives and daily activities. 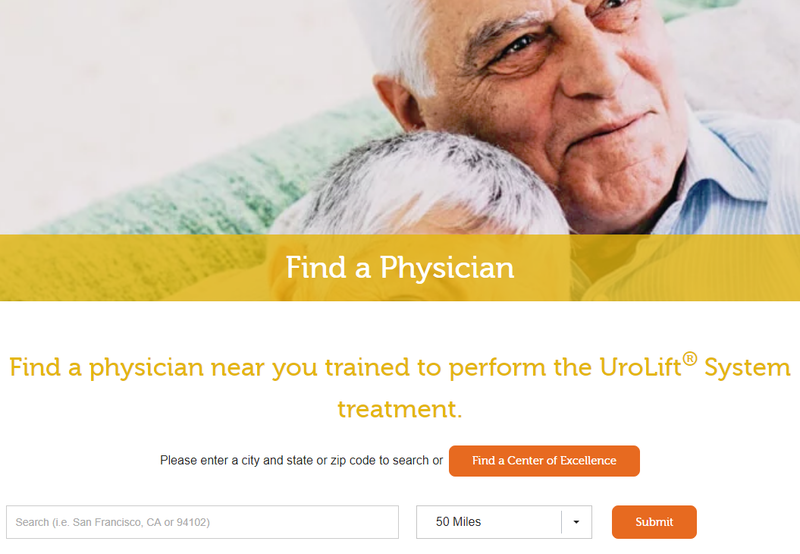 When UroLift reached out to us in May 2017, they were looking to not only revamp their website, but also move it from their WordPress host to HubSpot. One of their unique features on their existing website was a search for finding physicians who perform this procedure. Users could search based on miles or kilometers from their zip code or the city they placed in their search query. This allowed users to look at all physicians within a given area that performed this procedure, learn more about their practices, and call them to schedule a consultation. As we began to understand their needs and future objectives, we saw that their existing solution was built on WordPress and utilizing an internal infrastructure in order to perform the queries. With the imminent move to HubSpot, we needed to create a solution that would not only perform as well or better than the existing one, but also be built in the HubSpot platform for ease of use going forward. There was no question that HubDB would be capable of this endeavor. We had used it in the past to create large, dynamic partner directories and event listing pages. With HubDB’s ability to utilize a table to store all of the front-facing data for the physicians (phone number, address, email) along with unique identifiers (e.g., whether they perform the procedure in their office, whether they qualify as a center of excellence), we built a feature that enabled users to query that data on the front end with the search parameter, giving the users them the right results and in the right order. With the unique identifiers in hand, we were able to place specific icons on the map and in the list view based on whether or not they were labeled as a Center of Excellence (CoE) and whether or not they performed the UroLift procedure in their office. With those features added to the search criteria and map, users were now able to pick and choose the right physician for their procedure based on more criteria than just where they were located. The final piece of the solution was to update the initial screen and simplify it a bit (e.g. remove the kilometers and place everything on one row) for ease of use for the users, especially those searching on mobile. 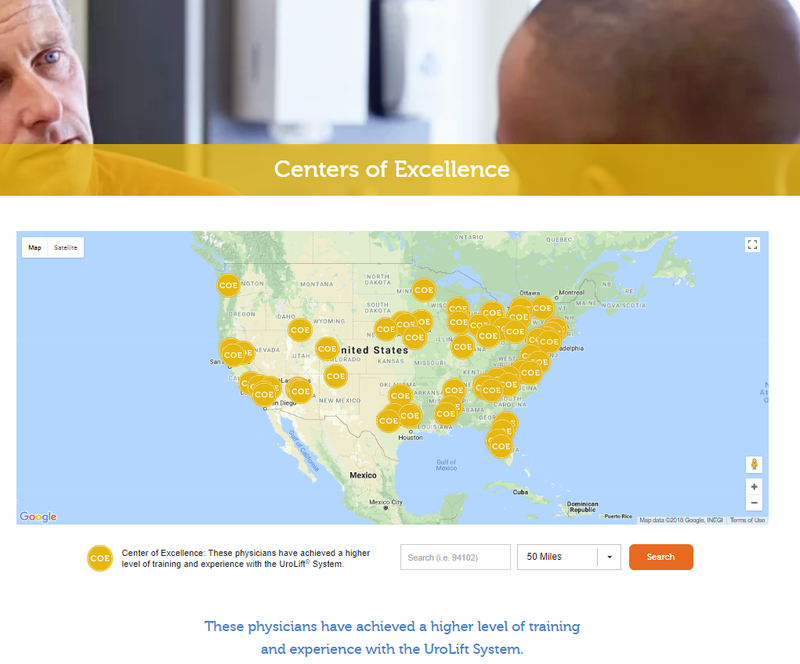 As we began to finalize the initial work on the Find a Physician Locator, conversations between us and the client resulted in us creating a separate physician locator exclusively for their CoE members. These were their top physicians performing this procedure who needed to be emphasized more prominently. For users looking to discover the top physicians for the job, that ability is there and they can now search these physicians exclusively under the same criteria (X miles from your city or zip code). This gave the UroLift staff an added sense of recognition to their CoE physicians and has given more reason for other physicians to want to be part of this prestigious list. 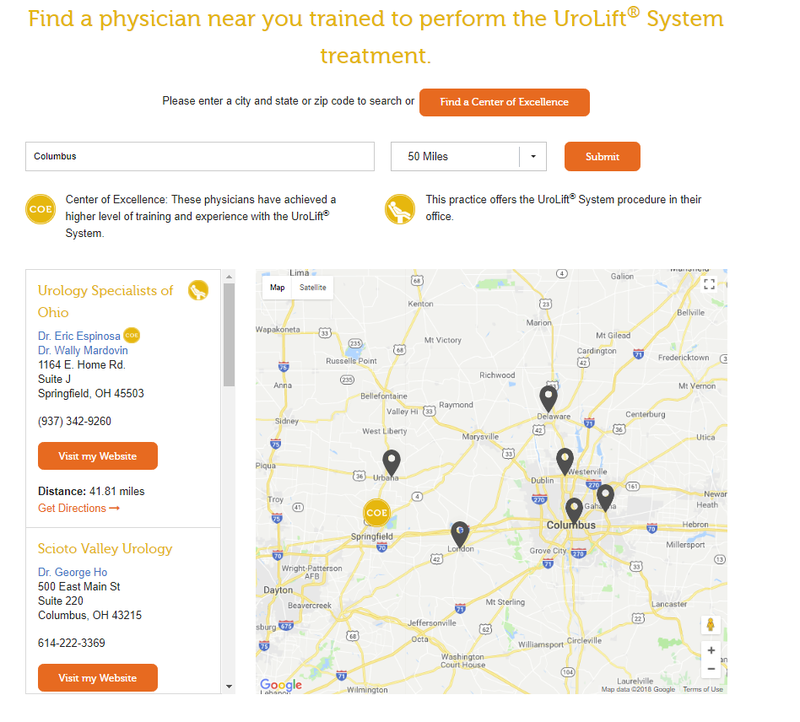 Since the new physician locator and website went live, UroLift has not only seen exponentially higher results from the website as a whole, but also from Find a Physician queries on their website, resulting in increased referrals to their physicians for the procedure. Although the outcome was important for both us and UroLift, one of our other end goals was to increase the ease of use on the back end for the UroLift team. Its creation in HubDB has been a large timesaver for the UroLift team in adding, removing, and updating physician listings because all of that information is now stored in a HubDB table. There is no need to create individual pages for each physician. On top of that, multiple physician listings can now be updated on the same screen in the back end of HubSpot all at once.